Source: Business News, 16 November 2017. 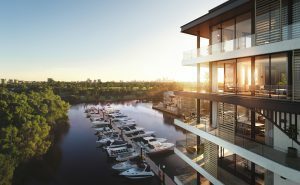 Blackburne’s Marina East project is the final stage of the Ascot Waters precinct, an area where development began 20 years ago. Estates Development Company held the last site, which remained vacant for almost 15 years. It was sold to Blackburne in 2015, with the developer planning to build 91 apartments across two complexes. The development follows several projects in Rivervale and Maylands, including ASX-listed Finbar Group’s Unison on Tenth Avenue, which is close to finalising sales with 11 apartments remaining of a total 152. Finbar is due to launch its Circa Apartments project on Rowe Avenue, with development approval received for two additional projects across Rivervale and Maylands, and a further three projects at the planning and design stage in Rivervale. 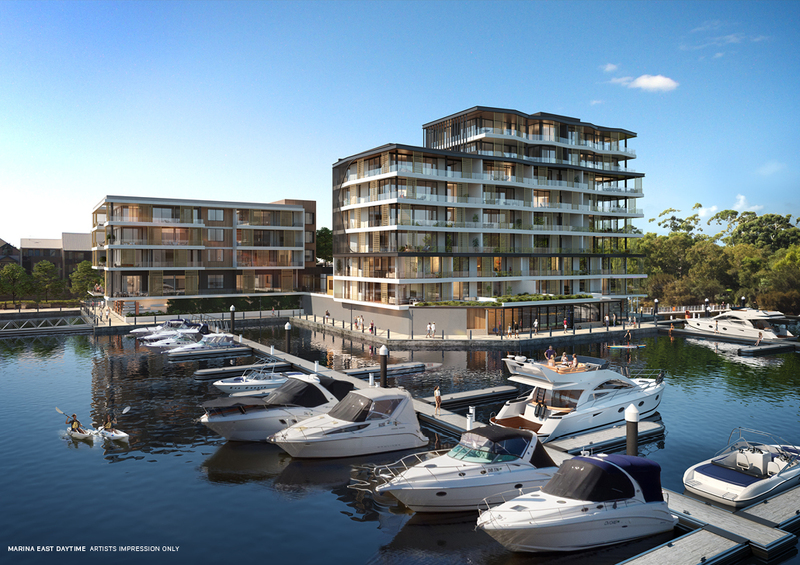 Blackburne director of sales and marketing Brad Kelly said although there had been a number of developments in the area, prospective buyers had not compared Marina East to anything within 3 kilometres of the project. and South Perth,” Mr Kelly told Business News. apartment product on the eastern side of the city. Sales of $28 million, or 40 per cent of the project, had been made during the past month according to Mr Kelly, who said three-bedroom apartments were the most popular product type and that the location had been the main drawcard. “It’s within 10 kilometres of the CBD and 5km from the airport, yet you’re surrounded by waterways and parkland,” he said. Mr Kelly said stock had largely been sold to owner-occupiers.